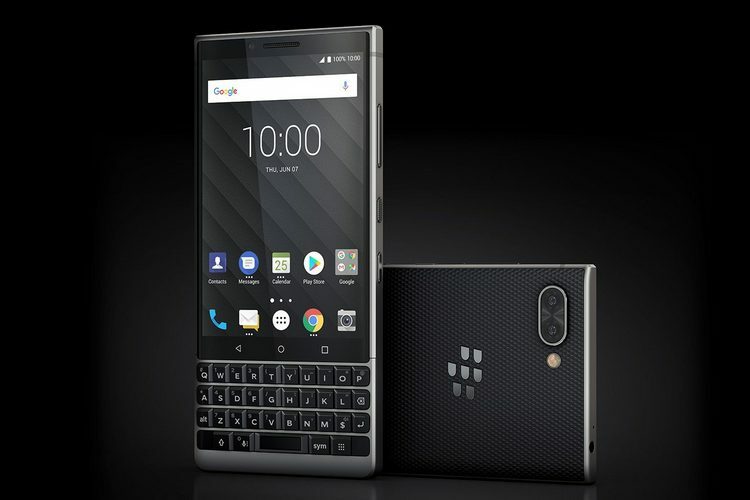 Unveiled back in June, BlackBerry has finally launched the qwerty keyboard-equipped BlackBerry Key2 smartphone in India and has priced the device at Rs 42,990. The BlackBerry Key2 has been launched as an Amazon-exclusive smartphone and will go on sale starting July 31. As an introductory offer, the device comes bundled with a cashback offer worth Rs 4,450 for Jio subscribers. Moreover, one can also avail a cashback of 5% if the purchase is made using an ICICI Bank debit or credit card. The Key2 is the first BlackBerry smartphone to sport dual rear cameras and also comes equipped with a customizable ‘Speed Key’ button for accessing apps, contacts, and other functions. The Key2 features a 4.5-inch 1620×1080 LCD display, and is powered by the Snapdragon 660 SoC. It packs 6GB of RAM and offers either 64GB or 128GB of storage depending on the variant. It also carries a 3,500 mAh battery with support for Quick Charge 3.0. On the imaging front, the phone ships with a dual-12MP camera setup on the rear, with one of the sensors used for the portrait mode as well as what the company is calling an “Optical Superzoom”. There’s also an 8MP front-facing camera for selfies and video chats. According to the company, the Key2 features an improved keyboard compared to its predecessor, as the keys are now 20% taller, have better spacing, and also now have a matte finish on top instead of the glossy plastic used on its predecessor. The frame of the phone is built out of Series 7 aluminum, and it has a textured back, which we have seen in past models. While the pricing of the Key2 is similar to the last-gen model, it remains to be seen whether BlackBerry can entice keyboard warriors back to its fold in the Indian market.